2018 is coming to an end. For some, it didn’t go quite well. Some would say it went just as good as the last year. But after attending Mozfest, you might find me saying that my 2018 went something like this. Henceforth, this post won’t be a regular “My Awesome Experience blog” of a conference that you won’t bother reading. But, I rather feel obligated to discuss the people, the works, and the city that was behind Mozfest 2018 and Sustain Summit 2018 that one should really focus on. Let’s jump in. This was my first time in London. And this wouldn’t be possible for the people who supported me mentally, financially and wholeheartedly. 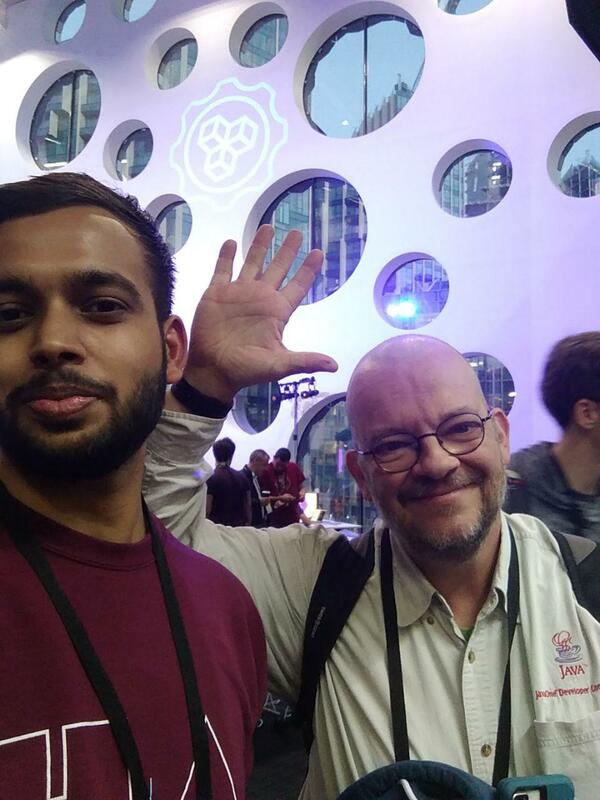 I attended many conferences and events in or due to Mozfest 2018. A huge shout out for supporting my travel and accommodation to the Mozilla Foundation (Amanda, Chad, you were so helpful and kind) and the folks at Sustain Summit 2018 (Ben, Pia, Gunner, Kat and everyone else for being the angels you are). Without them, me attending, sharing my ideas, learning so much at this one in a lifetime event wouldn’t be possible. You people are awesome. Keep up the good work. One hug has been added to your account. I also want to thank the team behind youth zone, their energy and feedback made my session happen without any roadblocks, helping me concentrate on what is necessary. The dedication of #Mozhelp at the venue was the driving force for making this year’s Mozfest a huge success. I kept meeting Elliot from MozHelp, he was awesome. Lastly, my dedication would go to all the people I met and to the memories that were made. Mozilla Festival was the biggest, easily the most inclusive, open tech event that I had the pleasure of being invited to with people ranging from hackers, performers, students, activists, scientists, researchers, designers, open-source leaders, and legends. If you like to meet the people that work for making the web a better place for all. Mozfest is for you. using all the space it had downright effectively. On the other hand, Sustain Summit 2018 that I attended (Thanks Samson) was probably the most effective unconference of leaders in open-source. Sustain had community managers from TLF, Google, Microsoft, GitHub, Docker, and many more that help steers the course of open-source organizations and communities that run under this awesome culture. At any community gathering, meetup, conference. Try only to speak for nth of the time that is available. That means, speaking for only a minute of the time or less if you have 10 minutes available. While spending the remaining nine minutes contemplating and processing what other people are saying in the room. Here’s a crude summary of advice from awesome Gunner. The people in this photo are much closer to the heart as it would seem. This just happens to be one of the critical advice I got at Sustain Summit 2018 from networking with people there. I never networked or attended so many sessions opening my mind to such diverse views in a short duration of time. Taking notes seemed impossible with the amount of knowledge waiting for me to grab at Mozfest. Meeting Tim Berners Lee to discuss his views on web 3.0 and his initiative, Solid was downright enlightening. I understood the functioning of many programs and organizations like OSI – 20 years, Internet Society, O’Reilly conferences, Mozilla – Tech Speakers, Open Leaders, and Fellowship program, Adblock Plus and Google Open-Source right from the people leading them. I enjoyed in after parties that happened at RSA House forging connections, sharing twitter Ids and clicking selfies while singing to Karoke. From having a track to celebrate the LGBTQ and gaming community in tech, to cater to all kinds of diets in lunches, to having detailed sessions on maintaining inclusion with the speakers, to everyone having a sense of belonging to the festival, to Mozhelp making the event safe and accessible for all to having special no photographs lanyards, to lovely ID stickers for self-identification to hundreds of sessions divided into 8 different tracks spread across 2 days on awesome topics. Mozilla definitely succeeded in making this the most inclusive Mozfest ever. Could it get any better? Wait till the after party at Royal Society of Arts starts. The city through my tourist’s eye, London is full of colors, energy, and enthusiasm. Brimming with potential, knowledge, culture, and heritage. I explored the old Hyde Park near Kensington Palace, Imperial College, King’s Cross station and many more through the vein-like roads in the city on my Santander bicycle. While people would see only one thing. I like to see every shade a city has to offer. The performers in the streets added a new diversity. Waiting for Sherlock’s signature tune to start. The food is one of the more surprising experiences I had. Whenever I tried something on the streets. I ended up disappointed yet with a new zeal to try something new. People I who clicked my photographs were polite and friendly on the contrary of what I heard before. +1 for that. Nightlife was refreshing and relatable to what one sees in New Delhi with the exception of why people queue outside one single pub. I mean, I never understood why people won’t go somewhere else rather than that pub. Comment down the reason will you. I attended Mozfest 2018, as a facilitator in the youth zone track, speaking about “how green dots on GitHub profiles doesn’t matter, how people do all sorts of things to fill that very same wall, and how critical is actual contribution these days. Additionally, the ways to promote this. I got my inspiration from this tweet I made at the start of October. Saw a @github account today, sick of what people do for green dots. Sometimes a tweet is all you need to spark a movement. The boon and bane of Social Media. I had 5-10 people in the room, with the crowd ranging from veterans of open-source, to people new to the concept, children getting into tech, to parents of those children, to freelancers and even a past employee of GitHub. I broke my session into 3 parts to keep it light. Starting off with a brief introduction of who am I? what are green dots? Then a brainstorming session on what to do about them and how can we solve the issue? and in the end, summing it up and taking feedback from everyone present in the room. Things would have gone according to plan only if people knew about open-source. I took that challenge wholeheartedly. Hence, quickly re-thinking my strategy. I did the first part as slowly for the parents to understand. They asked questions, which I really appreciated. Then, I started the brainstorming session between people knowing about open-source as I myself took a chair near to the parents and explained terms in much simpler terms. Balancing the two was tough work, but I had a fun time doing it. People seemed to like it as well, as when the parents and children understood they too contributed to the discussion with people pitching in ideas on how we can solve the problem. The session ended on a high with me boiling down the solutions discussed into 3 simple categories. You can find what are they here in the slides. I was content with my session. I think down the line, I got my message across and I feel satisfied. That’s important. Travelling has its virtues. I often find ordinary places and incidents to be the beautiful, unique blog worthy mentions or triple Q’s about my trip. One of which was definitely people standing on the right side of the elevator so that people wanting to rush down could do so much easily and politely. I felt the most strange feeling when I read the sign for the first time while rushing to board a tube, and saw the simple idea in action so eloquently by the netizens of London that it made me realize the power of gestures and helping to make everyone’s travels comfortable. London is quite famous for its escape rooms. Maybe that’s why the country chose to leave the EU in the first place (Sarcasm intended). I wanted to try it but wasn’t able to find someone to do it with. This would have definitely been a new experience not to mention, I am partially claustrophobic. Something for the next time. Another one would definitely be Daylight Savings. I was lucky enough to understand this strange phenomenon of rolling back the clock back one hour and enjoying an extra hour of sleep. On the other side, I don’t sleep much while I am traveling solo. 4-6 hour naps are all that I indulge myself in. You would also agree if you are set loose to explore a city with tons of adventures waiting for funny selfies and blog worthy triple Q’s mentions. That’s a photo of me, haven’t slept for 38 hours total. Not to forget the jet lag. That’s it, folks, I had so many thoughts bubbling up to be written in this blog but I didn’t want the post to be long this time around. I like the content that I create. I am at peace. Short and sweet is what I always aim for. I have started posting pictures on Instagram, hit me up there as well. 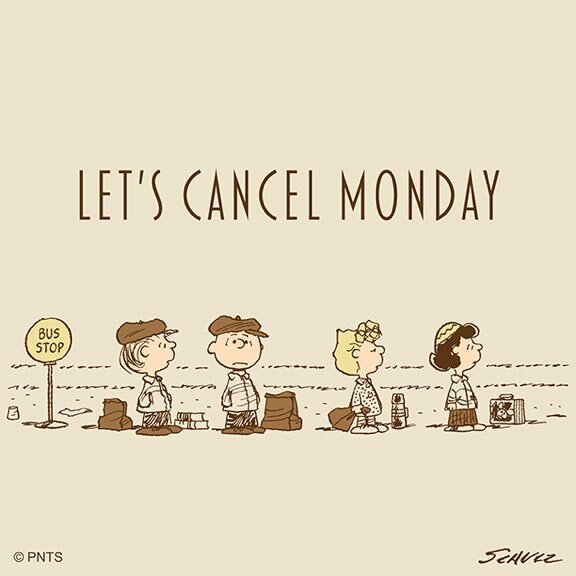 Well, that’s all for today. Live in the mix, guys. Thanks Rohan, follow Mixster for more such awesome blogs and experiences every month.